When it comes to advertising in a local market, there’s no better choice for real estate agents and agencies than One Up Digital. 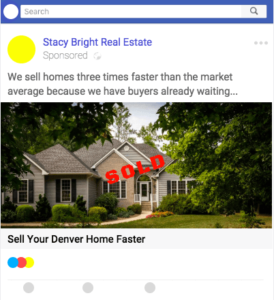 We recently tried their local digital advertising product for real estate and were blown away by the quality results we achieved for only $100. For real estate brokers, agents, and agencies alike, One Up Digital offers an amazing service for more than a few reasons. If you, like us, have tried advertising and marketing that costs lots of money but provided little results, listen up. 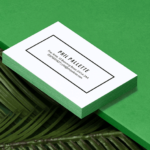 You’ll want to stop wasting money on print ads, billboards, and do-it-yourself programs. 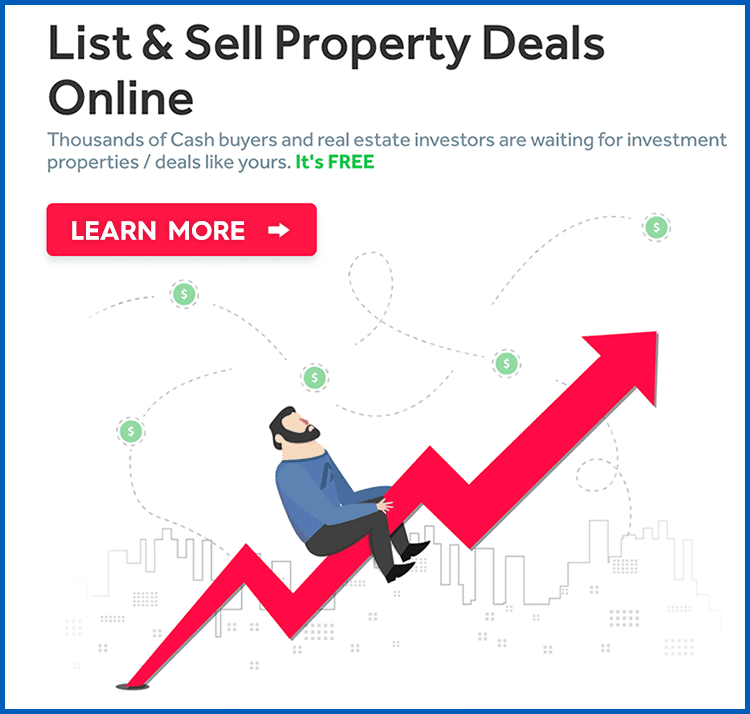 One of our favorite parts about One Up Digital, is that they are a Google Partner Certified digital marketing agency that works with realtors and real estate agencies with small budgets. They run precisely targeted digital advertising and marketing in your chosen local area (radius around a business, whole cities, zip codes, or states). Simply sign up, choose your budget from $100 – $1000 a month and sit back. One Up Digital will set up everything from there to get your brand or business in front of warm buyers and sellers in your area using Facebook, Google, Bing, and YouTube marketing. More than just impressions, they only spend your budget when a warm buyer or seller clicks your ad and visits your website. In our first month, with only $100, One Up Digital generated 208% more traffic, 9 phone calls, and 22 form fill leads on our website. We’ve since upgraded to $500 a month and intend to move to $1,000 a month by the end of the year for our whole agency. 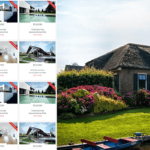 Our experience with One Up Digital included side-by-side comparisons to similar advertising and marketing options available to real estate agents and agencies, but One Up Digital has stood out as a must use. In our comparisons, other companies were far more expensive and didn’t have certified digital marketers handling the management. We also couldn’t find another company that offers the wide range of services across Facebook, Google, Bing, and YouTube, all in one. Most other real estate advertising and marketing companies charge by impression, while One Up Digital spends your budget only on clicks. Or put another way, real visitors to your website that indicate a potential lead. That means One Up Digital doesn’t just improve branding, reach, and frequency, they provide increased interest and interaction that generates real local leads. 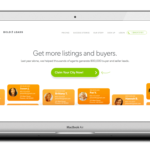 One Up Digital is the most powerful and affordable marketing and advertising option available to real estate agents and agencies. And they will get you the best results possible for your budget, far better than can be achieved on your own. To get certified agency advertising in your local area on Facebook, Google, and YouTube, you’d likely have to pay three times as much for far fewer results. Getting started only takes a minute and then you’re done. If you have questions, visit their site and talk to them on their live chat! Get instant access to our monthly newsletter where we share our best insights on real estate marketing! Copyright © 2019 Move Up Real Estate · All rights reserved.